Simple enough, but functional for the occasional transcription task: http://www-personal.umich.edu/~ebreck/code/sscriber/. collect or repeat a prior collection of the student recorder buffer by using the activity pane: files icon (this requires that you have not yet used activity pane:button:”clear session”). Why? Before high-stakes oral assessments, it is best practice to test the functionality of all computers in the digital audio lab. Log into 2 computers with your own account (these will serve as a backup computers. Should you need backup computers later, there will be no delay waiting for them to start up and become operational). Change Sanako classroom layout names to computer or position name (whatever makes it easier for you to identify any non-functioning machines). respond to the instruction by saying their names into their microphones. 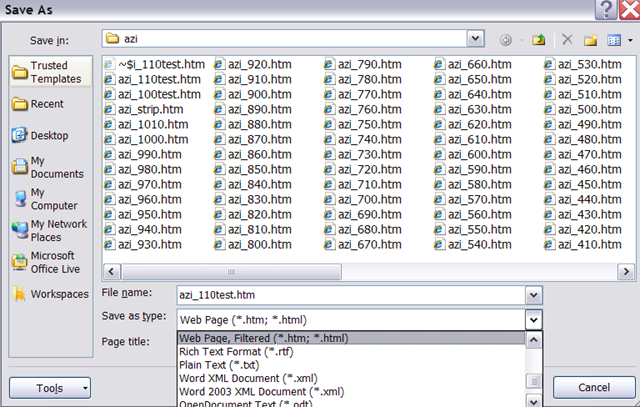 Drag the recorded files into an empty Audacity window and examine the collected recordings visually, plus, where in doubt, aurally, by clicking “solo” and play on the track in question. If some positions show problems, move students to one of the backup machines that you logged into earlier. move backup machines not needed to a different session by right-clicking on their classroom layout icon. if more than one backup machine is indeed needed, Sanako – since it is you who are logged in on both – will ask you later for permission to number collected files for duplicate students sequentially. 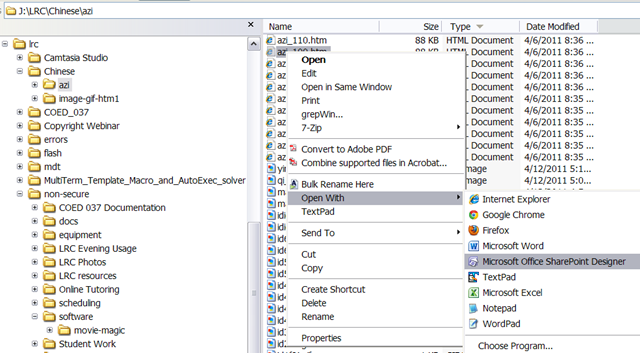 Allow that and rename the files manually. 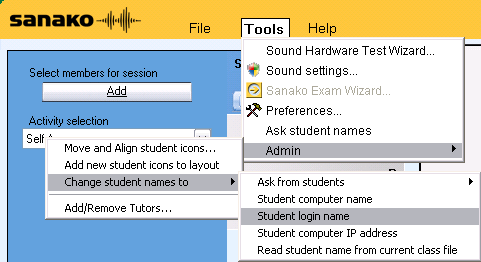 Don’t forget to change Sanako classroom layout names back to student login name. . Or else here is how you can later recover student recordings by student login names. And: foreign language faculty seems now included. 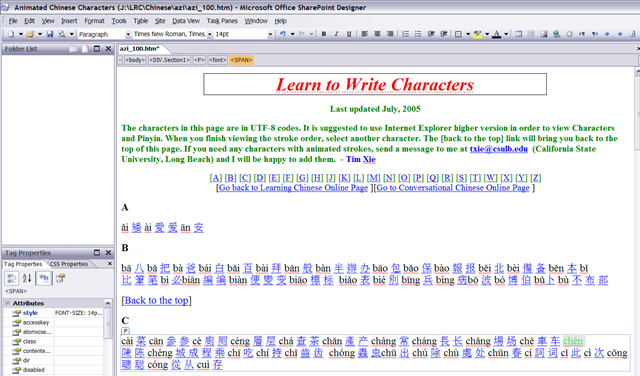 This makes the language bar a floating toolbar on top of the screen, like here: . This floating toolbar you can still access when in Lockdown browser. The language bar can be temperamental, you may need to bring it up again, try switching back and forth between input fields. 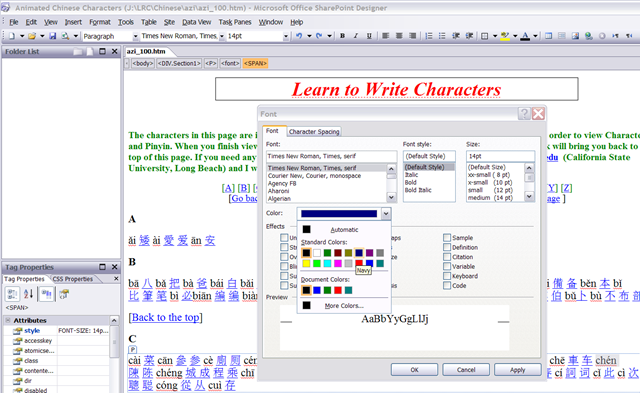 Respondus Lockdown browser blocks many functionalities, including the shortcut combination to change input languages (usually LEFT ALT + SHIFT) and access to the Language bar on the task bar. It is an issue with e.g. Arabic. You cannot even temporarily set Arabic to your default input language before starting lockdown browser, since then you cannot log in (with MS Maren IME, you can override the Arabic default to enter your username in western characters, but not the password. Respondus Lockdown Browser is built on Internet Explorer, but it does not share the cookies, so being logged into your LMS in Internet Explorer does not carry over to your Lockdown Browser session). Oops? Haven’t seen that one before, and the Sanako Study 1200 has been stable. Networking issues again? (availability of file share S-drive?) See similar crash of licensing service recently.